Poll: Do you remember this game? I came here to promote about a game which many will recognize and remember, if not, then that's maybe for the better. Allods Online is an awesome mmorpg set in a sci-fi fantasy world. It's full packed with events, content, raids, dungeons, lore, pvp, pve, space pvp(astral) and more that I can't think of right now. In the recent years, Allods made a bad name due to it's p2w aspects. What many players/ex-players don't seem to know, or be aware of, is that there is a p2p server! A subscription as low as 5 euros per month, even less if you buy multiple months and it's totally anti p2w! Everyone is at the same level of competitivity. The only way to be stronger than others is to have it the natural way, play the damn game! Now I came here to preach because there is only one problem. The p2p server came a bit late to the party when the f2p (p2w) was already fully running and eating up players in the competitiveness. Many, including me, spent over 2 thousands of euros. No wonder people don't want to come to another server, or another game, right? Well no, not if you give it some thought. I have made the jump to the p2p and I regret not a single second on it. The money I put on f2p is gone but knowing I can continue the love for this game for but a nickle, simply no words! Now the problem we have is (not having) population. Every mmo's fear, yeah? Well I don't want it to go down, so I came here completely volunteerly trying to make people and gamers aware of this awesome game, that it is still alive, and that you don't have to deal with all the wallet b**s**, because the subscription server truly is how the game is supposed to be. 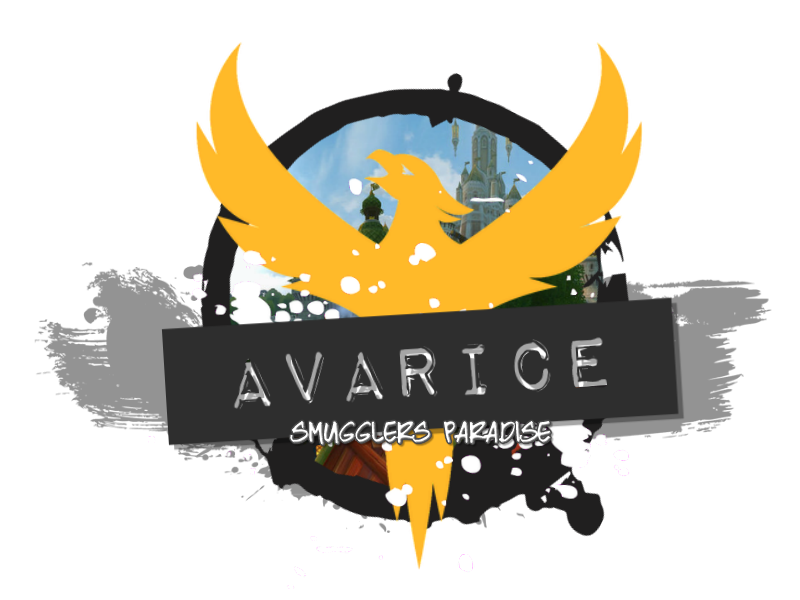 We are Avarice, a high level guild that's seen many players come and go. Currently the 2 sides are active, both Empire and League have active players, dedicated players, casual players, both active guilds. Plenty of players to do content with, skirmishes pop very often, many new players every week because more of us are promoting like I am doing here. I highly encourage everyone to come and try, you get a 7d free trial if the account has never accesed p2p server ever before, so nothing to lose. An awesome mmorpg game, with a history, with a future, with dedicated players, are hoping for more players to come and join the fun! If you have any questions, about anything, please comment or hop into the discords, I will be checking everyday! This is purely volunteerly, we have no commercial or financial purposes. The only gain we hope to get is more players to play with us.